1. Which Witch is your favourite? and Why? 2. The Fool States that “the past is what people remember, and memories are words.” Do you think this is true? 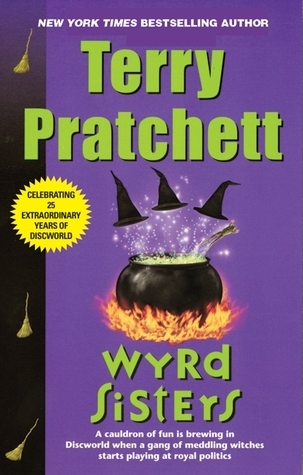 Sign into Goodreads to see if any of your friends have read Wyrd Sisters.